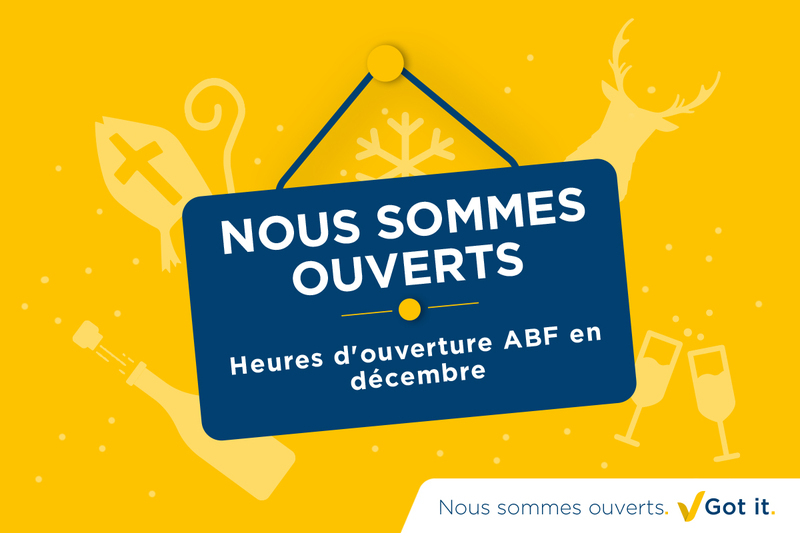 A new record for ABF! 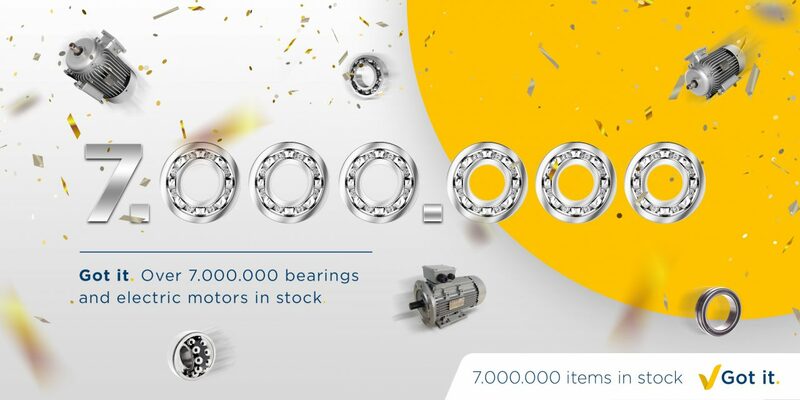 In July our stock grew to more than 7,000,000 bearings and electric motors. 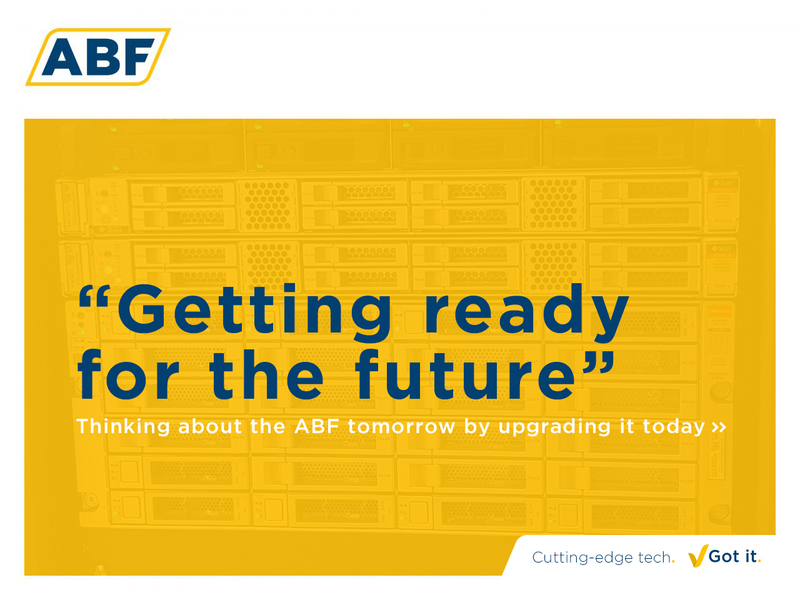 We want to serve our customers worldwide at lightning speed. That is why we have always strived to build one of the largest stocks of bearings, electric motors and related items. We have invested heavily in new stock in recent years and we are proud that we have now passed the 7,000,000 mark. Do you want to contribute to our further growth? We are looking for several new colleagues.